PiSL initiated the first Early Childhood project in the Taluwa Village Development Committee (VDC) in April 2013. Taluwa is located is on the south slope of a large mountainside that reaches down to the Dudh Kosi River. It is a beautiful region with the river winding up the canyon into the horizon. According to a 2012 baseline survey completed by our partner nonprofit organization, Volunteers Initiative Nepal, there are 446 households and a population of 2962 in Taluwa. There are approximately 185 children of preschool-age who live in Taluwa. Many of the residents are Janajits or indigenous people. Over 20% of the population are Dalit, an economically and socially marginalized low caste that is chronically underserved. Eight villages had classrooms that were built by the government. 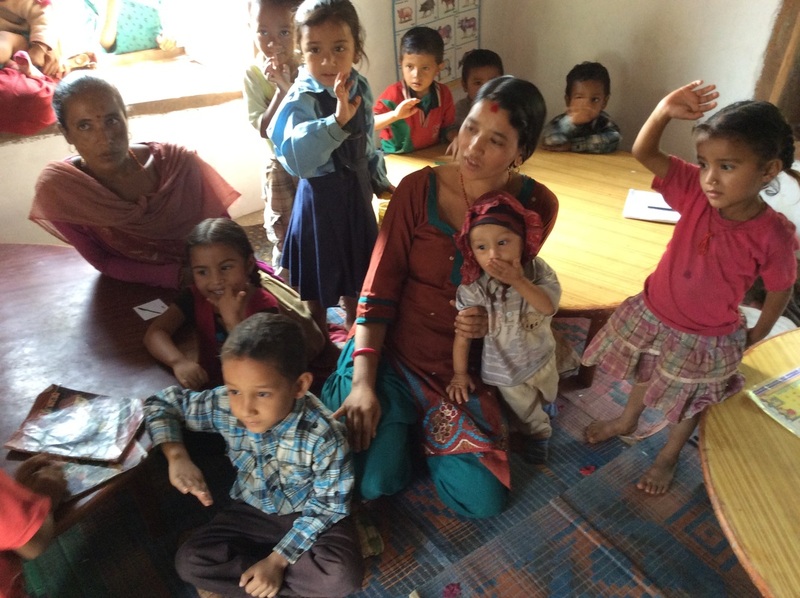 An additional classroom was built by a Danish NGO. However, most of these classrooms were in a very poor state and needed to be renovated. You can see the difference from the before and after photos! Two of the wards are very large in size and each needed an additional early childhood classroom so that the children did not have to walk so far to get to school. PiSL provided the construction materials including the cement, sand, tin roofing, nails, and wood for door and shutters. The community provided the labor to build the classroom. These two classrooms were completed in October 2013. There is one classroom that was completely destroyed in the 2015 earthquake and need to be rebuilt. 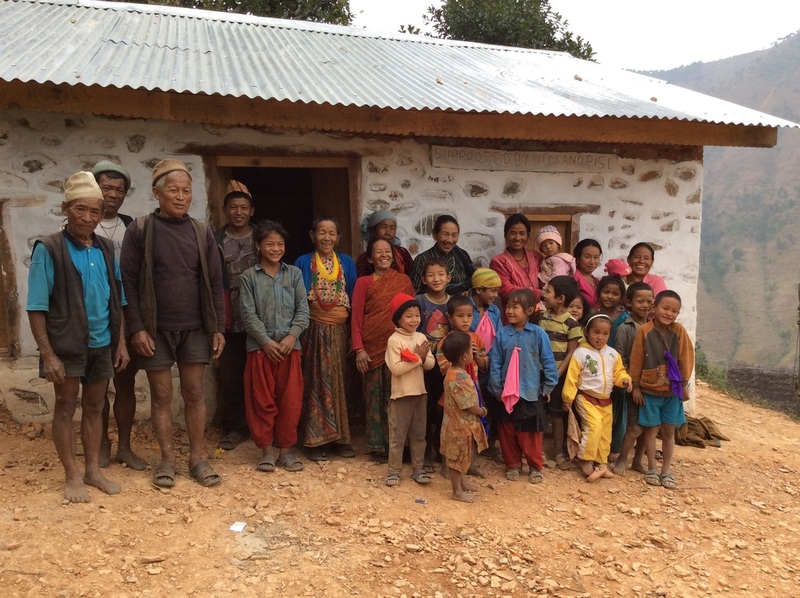 Go to our Build a Classroom page to see how we are helping these rural communities rebuild classrooms.